What’s the difference? Is there one? The following therapies, Ear Acupuncture (also called auricular acupuncture, auricular therapy), Auriculotherapy and Auriculomedicine are terms/definitions acupuncturists will use in describing how they treat the ear. Just query the above terms on the internet. It becomes quite confusing. Even a well-trained acupuncturist with over 4000 hours (doctorate program) of schooling might find it difficult to discern between the terms. Even some authors who publish scientific clinical trials will incorrectly misuse one or all three of these terms. Before I distinguish between these terms and provide the definitions for each word, I would like to point out an observation that I have noticed. In an online article I read titled the “10 best acupuncture schools in the USA”, I noticed the website provided links to each school’s website. Once I reached each school’s website, I researched their curriculum and how they described their module on the ear. It became quite clear that even at the academia level there is a misconception of these terms and definitions. I will not engage in critiquing any school’s curriculum. 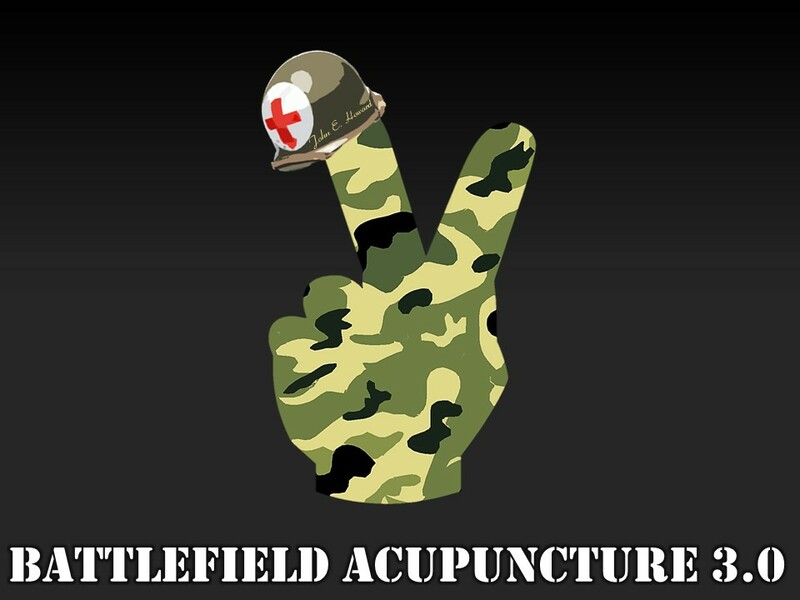 Overall, they do a great job in producing acupuncturists. The definitions below are the minimum standards for each term. I also give a more detailed example for each term below these definitions. Ear Acupuncture (ask called auricular acupuncture or auricular therapy): The ear is used as an adjunct therapy when body acupuncture is the main treatment focus of the patient. Auriculotherapy: Only the ear is used to address and treat your patient’s pathology. This treatment will include the Nogier phases to both treat and diagnose. Stimulation such as needles, laser, semi-permanent needles (ASPs), ear seeds or ear tacks are used. Auriculomedicine: Only the ear is used for diagnosis and treatment. Techniques used include the Vascular Autonomic Signal (VAS) also known as the VAS pulse (click here for more information on the VAS), color and biological filters; north, south, black, white, gold and silver tip hammers. Electro-point finder and stimulators are used to identify and treat with the 7 Nogier frequencies, along with white light. 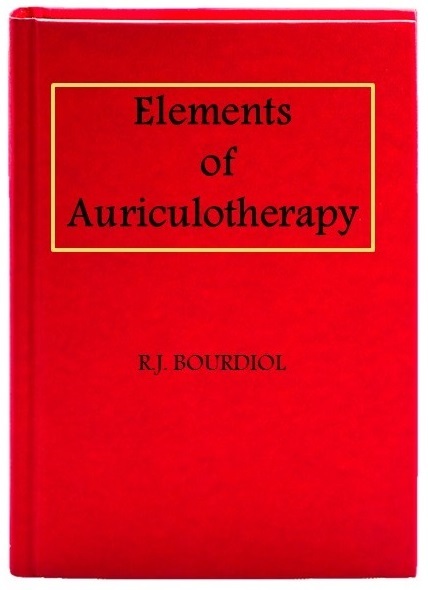 Additionally, Auriculomedicine uses the stimulation devices (needles, laser, semi-permanent needles (ASPs), ear seeds or ear tacks) used in Auriculotherapy, plus homeopathy. Below are three general treatment examples of each term/definition. I will use the same diagnosis for each of the examples. Ear acupuncture (auricular acupuncture, auricular therapy): definition/example. Ms. Jones comes to your clinic with the following chief complaint; right shoulder pain for the past 2 months. She also reports her job is very stressful and she finds it hard to sleep at night. Diagnosis: shoulder pain, stress and anxiety. Treatment: Body points plus shenmen. Body Points address pain (shoulder) and shenmen point is used for relaxation only. Ear Acupuncture Definition: Ear used as an adjunct to address stress/anxiety only. Treatment: We examine both ears. This examination is visual, uses manual pressure, and also uses an electro-point finder in all Nogier phases (acute phase 1, degenerate phase 2, chronic phase 3, and the back of the ear too). Once we complete our exam, we use only the ear for treatment. We would use needles, electric stimulation, or laser and possibly send patient home with ASP needles, ear tacks or ear seeds. Auriculotherapy Definition: Therapy is ear only and to include such techniques as; diagnosing and treating with the Nogier multi ear phases (if warranted); stimulations such as needles, laser, electro-stimulation, ASP, press tacks or ear seeds are used in the treatment. 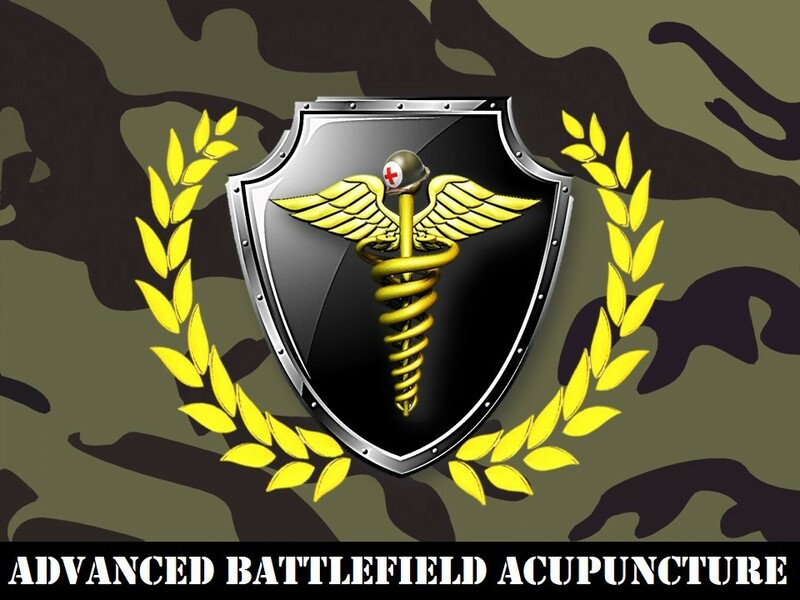 No body acupuncture is used in auriculotherapy. The needles or seeds may stay in for a few days after the treatment is given. Treatment: The three important components of auricular medicine are Bioenergetic Field (BEF), Biological filters and VAS. 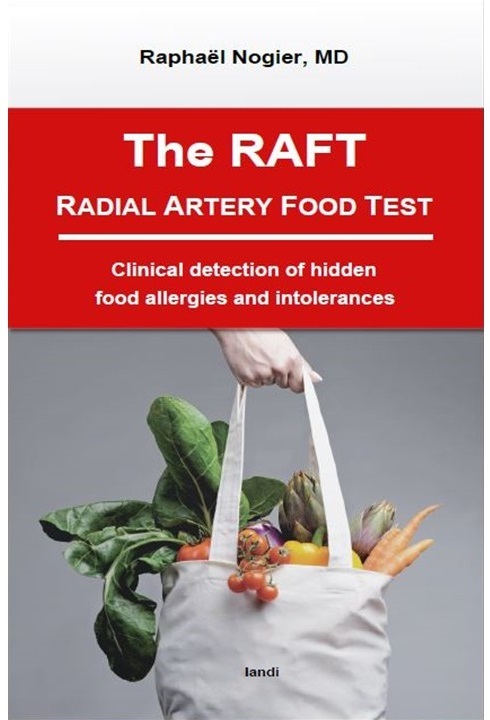 Begin by identifying the boundary of your patient’s bioenergetic field (an energetic field around the body) by using the VAS and color filters. Hold a Tri-Phase filter at a distance perpendicular to the zero zone of your patient’s ear. You will test both ears, but I always start on the right side. As you approach the ear, feel the VAS, a normal stable condition for your patient’s BEF should not exceed more than 1 cm. If your patient’s BEF exceeds 1 cm, that’s indicative of an energetic imbalance. If the BEF is less than 1 cm, this points to an energetic disturbance or some other pathology. Checking for laterality – if your patient’s BEF is in the normal range and equal distance on both sides that rules out laterality. If they are not equal, this would possibly indicate a disturbance in the corpus callosum. Moving on to the next test, oscillation assessment then to the blockage assessment. Once you complete these exams and your patient is balanced and cleared of blockages and toxic scars we can proceed to the treatment of their original diagnosis of shoulder pain, stress and anxiety by one or more of the modalities identified in the definition above. If you are interested in learning more on auriculomedicine I recommend Dr. Marc LeBel, Dr. Nader Soliman and Dr. Raphael Nogier (the son of Paul Nogier). Dr. LeBel practices in Santa Monica, CA link below and Dr. Soliman practices in Rockville, MD. Dr. Nogier lives and teaches course in Lyon, France. I hope this helps to clarify the difference between each of the three techniques. My definition of auriculomedicine is how I proceed when using homeopathy to address and treat the pathology. If you have any questions or want to add to the definition of auriculomedicine (I made it brief so I didn’t bore or put anyone to sleep) send me an email at the address below.